Looking for a water softener, water filter or point-of-use system for your home or office? Contact us for a consultation! We are proud to be a third-generation, family-owned Culligan franchise. The past five years, our business has grown exponentially. We have doubled our service staff, and now have eight full-time service techs with more than 100 years of combined experience. Call your local Sioux Falls Culligan and see the difference for yourself! Our dedicated route drivers are responsible for delivering water treatment products and salt to thousands of customers each month in our three territories, and are always ready to give friendly and dependable service and maybe even a helping hand. Best of all, these guys will call you the night before your delivery just in case you forget. We receive many compliments on our drivers for going above and beyond. We take great pride in providing timely and professional service to our customers. Besides our regular hours of operation, our service department is on call 24/7 for emergencies. From bottled water to whole house systems, we can provide a solution that is right for you. 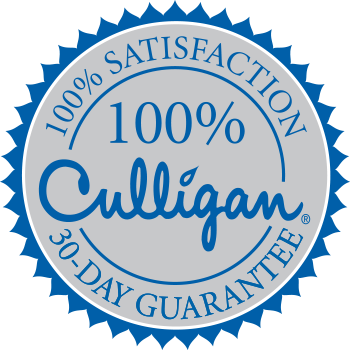 Whether it be to inquire about our products and services or to ask a question about your existing water service, Culligan can help. And you will never be transferred to a voicemail.